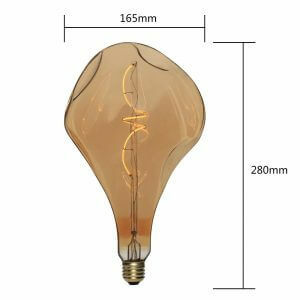 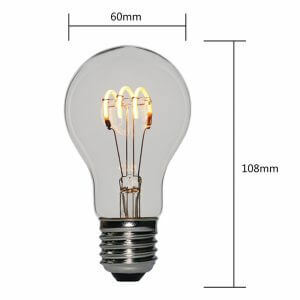 Buy Quality Vintage Soft LED Bulbs Here! 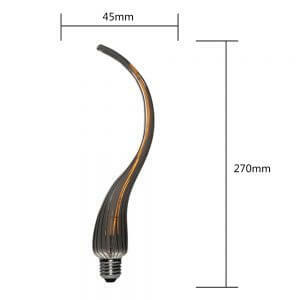 Whether you need a flexible or hard one, when these flexible soft lamps come with LED, it further enhances the standard of all soft LED bulbs and lighting. LED is undoubtedly the biggest thing in light since electric light was invented. 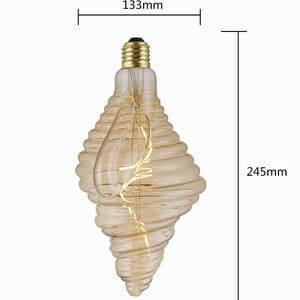 It is able to shine for more than 20 years. 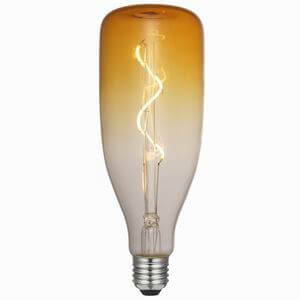 LED Is highly applicable for new lamp designs and uses a sliver of the energy of radiant bulbs. 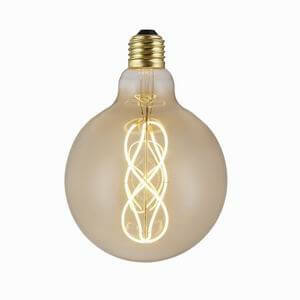 The flexible soft LED bulbs make the perfect smart, functional, and sustainable choice. 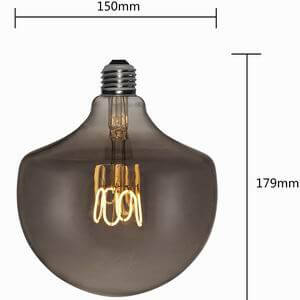 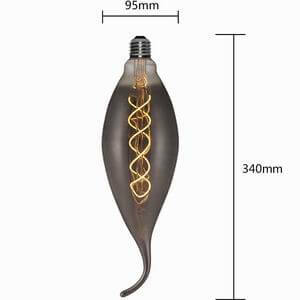 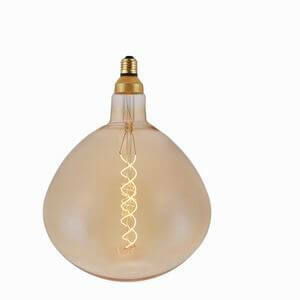 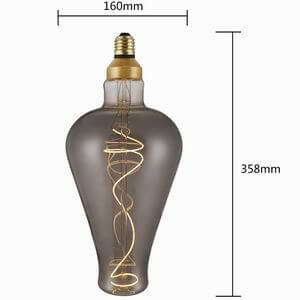 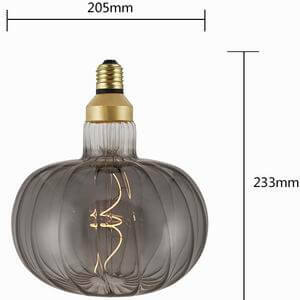 Our manufacture variety of bulbs and lamps with LEDs already built in. 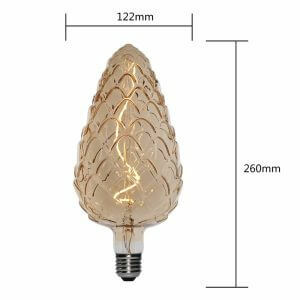 At Dongguan BOFA Lighting Co., Ltd, we focus on providing smart features to our China soft LED bulbs. 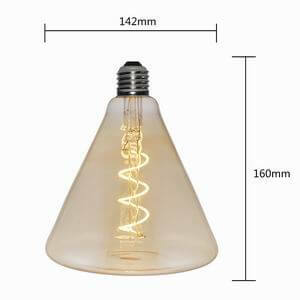 We have introduced all new LED bulb with those technical devices and techniques that consumes 90% less energy as compared to the standard luminescent bulbs. 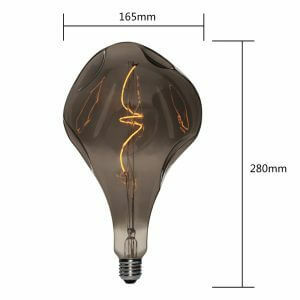 How flexible & soft LED light bulbs & lamp makes the best choice? 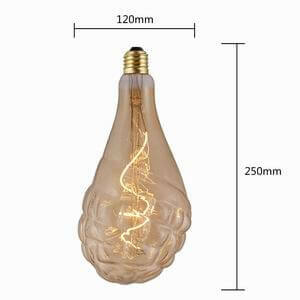 The reason why flexible soft LED light bulbs are best to use because these allow you to see more clearly under through this handy touch lamp. 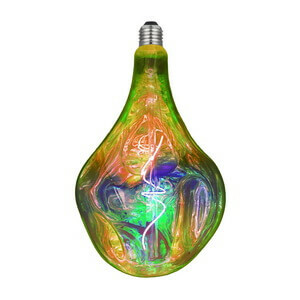 Moreover, you can also clearly see accurate colors with less glare and eyestrain. 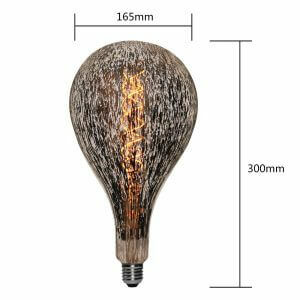 These ultra-modern, and chic soft LED lamp provides convertible convenience and an adjustable brightness features with the touch of a finger. 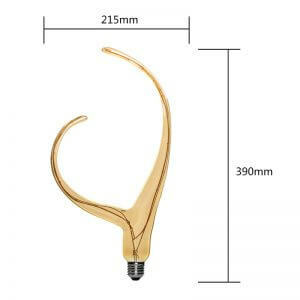 You can enjoy its flexibility with its flexible neck and rubberized soft-touch. 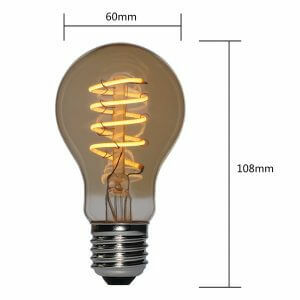 The flexible LED lamps are best for reading, working, studying, and crafting etc.